DIY GM Ep.75 7 – Types of Mulch and When to Use Them! DIY Garden Minute Ep73 Biological Weed Control – What is it ? DIY GM Ep71 Join Our 2nd Annual Spring Garden Boot Camp Challenge! DIY Garden Minute Ep69 What is Permaculture? 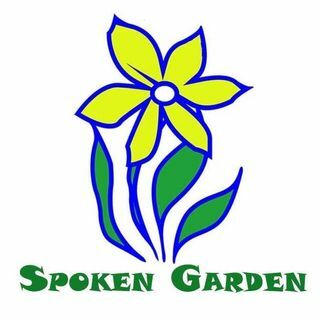 Spoken Garden is a podcast to help the garden DIY'er. Whether a new home owner or a long time gardener, learn new and interesting ways to get your garden just the way you like it doing it yourself. With two degrees in Environmental Horticulture, over 8 years experience in Industrial Garden Maintenance, and 12+ years operating a ... See More private landscape company, my goal is to teach you about easy and unique ways to accomplish your home garden projects and help you understand the WHY behind it. Listen weekly and subscribe. Find us on iTunes, Stitcher, Google Podcasts, and Anchor.fm.